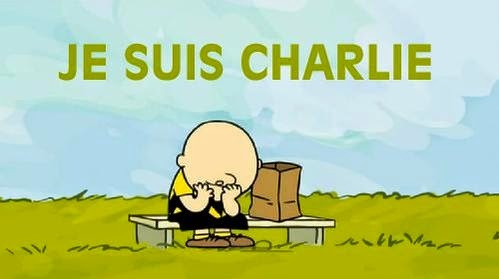 I am with Charlie and another sad, senseless loss to humankind . . . I will never understand why we can't live and let live. It was a horrible day yesterday. I am so shocked by this, I have no words too. I know Jilly, the worst possible start to the new year.. I hope, pray and believe that the pencils will win, Jilly. Je suis Charlie, aussi. 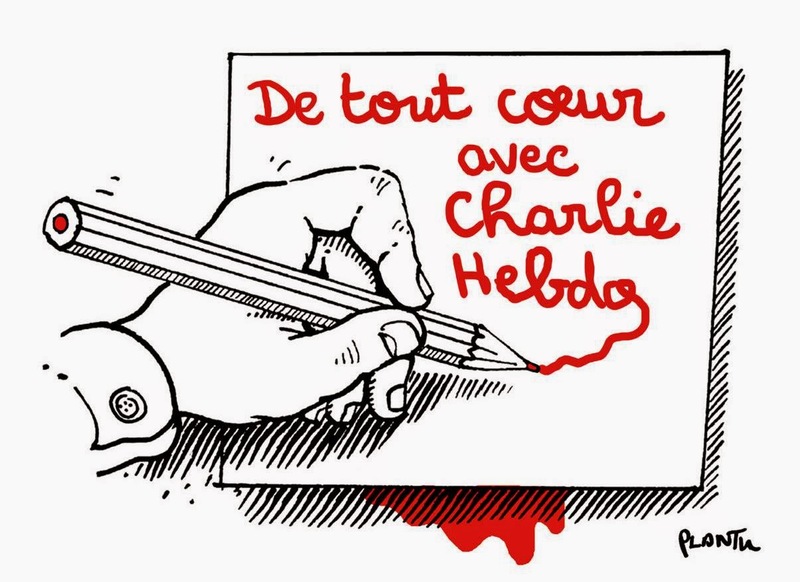 The free world that cherishes human life and freedom of the press stand in solidarity with the French people. 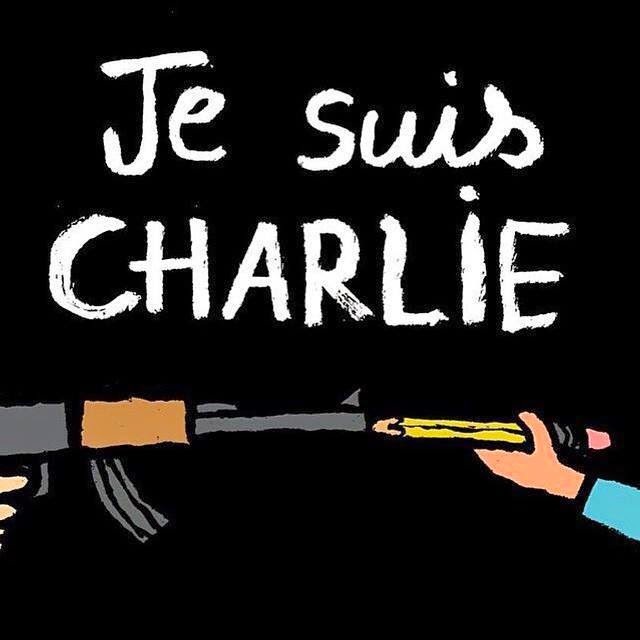 Je suis Charlie, aussi. Our hearts are broken here, too. But not our spirits. Thank you so much everyone for leaving a comment. As the essay you mention says so well, Petrea, this affects us all. Thank you for that.